Drill 3/8" hole, insert well nut, tighten screw. 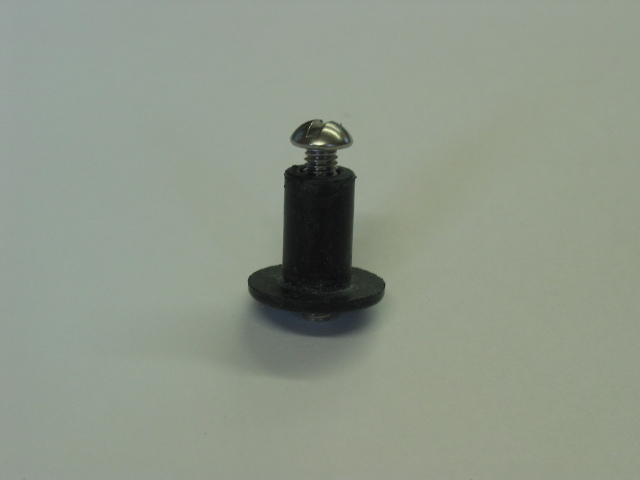 Used for monitor panel wire attachment. Price is for each, specify in quantity how many. Will ship by mail,unless order with other items, postage may change.